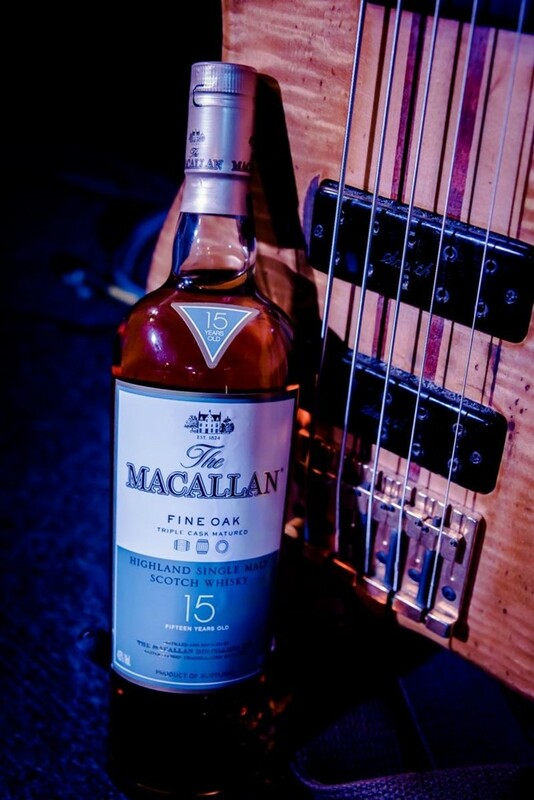 The Macallan is set to present its second jazz gig at the latest hotspot for chilling out in Hong Kong. On September 17, this Thursday, a splendid repertoire of some of the most iconic jazz figures in Hong Kong will showcase their most creative improvisations and instrumental pieces at Alibi – Wine Dine Be Social, at Cordis Hong Kong (formerly Langham Place). 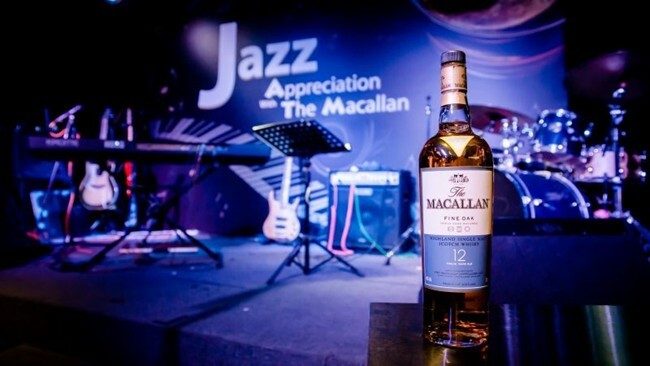 The Macallan Jazz Appreciation event sounds like it could possibly be one of the rarest pairings of ethereal and modern virtuosity in an evening of sublime performance in various genres, from strings and percussion to the keyboard. 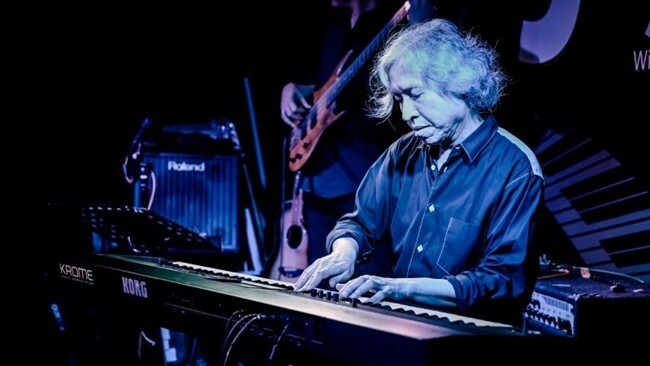 Jazz guru Ted Lo is to lead a trio in what promises to be an enthralling performance of jazz. A staple in both theHong Kong and international jazz scenes, Lo will be on keyboard. Arguably Hong Kong’s first and foremost jazz bassist, Scott Dodd is proficient on both electric and double bass. The jazz trio is complete with drummer Anthony Fernandes, who is one of the most popular drummers in Hong Kong and was the ex-house drummer for the world famous “Jazz Club”. 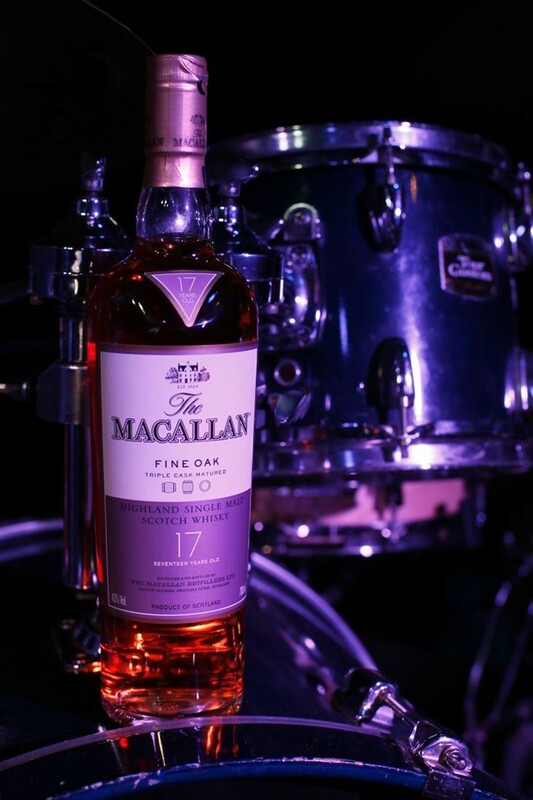 Intermingling the single malts of The Macallan with the sentimentality and spontaneity of the jazz masters will be whisky specialist Eddie Nara (the spirits judge at the HK and UK International Wine & Spirit Competition). 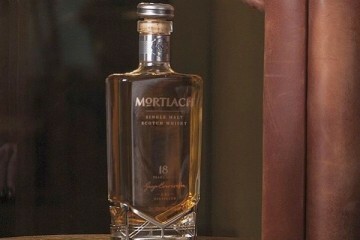 He will be on hand to share with audiences his unique take on how to fuse music with whisky.